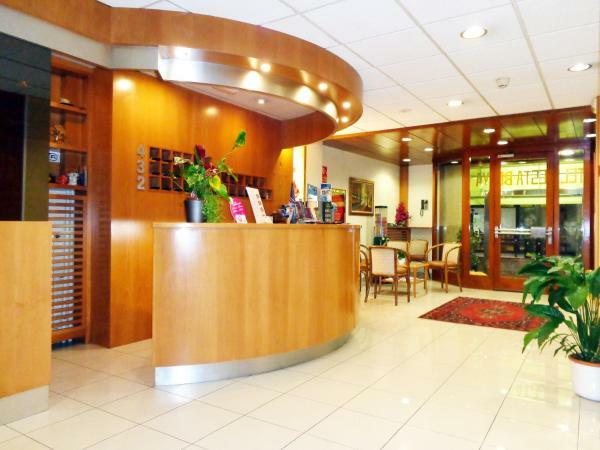 Zenit Diplomatic is located in the heart of Andorra la Vella, 1.2 km from Caldea. 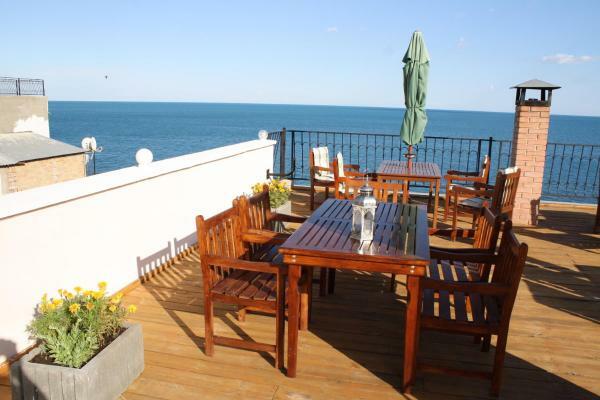 It offers a spa and an outdoor pool and sun terrace with panoramic views. 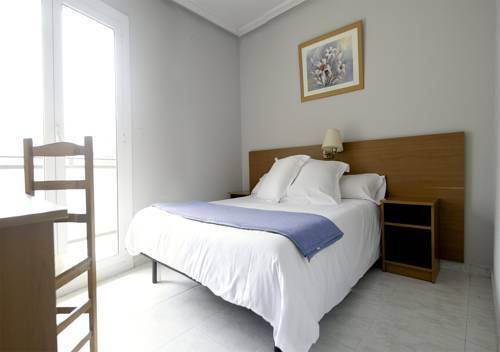 Located in Andorra la Vella, 3 minutes’ walk from the commercial street, Pensión La Rosa offers heated rooms with free Wi-Fi and free luggage storage. A payment public parking can be found nearby. 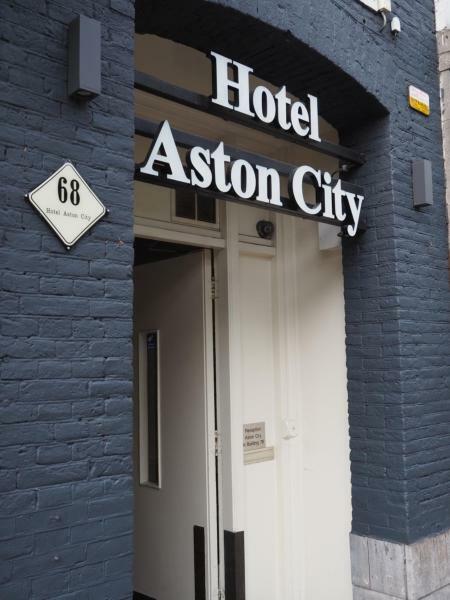 Hotel Aston is located in the centre of Andorra La Vella and within 10 minutes’ walk of the city’s tax-free shopping centres. There is a 24-hour front desk. Free Wi-Fi is offered throughout the property. 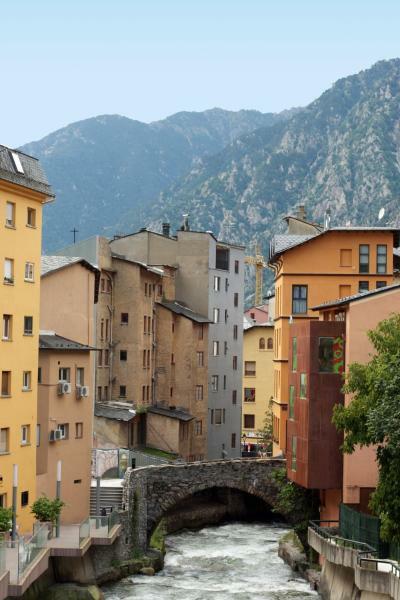 Hotel Bellpi is a 5-minute walk from the centre of Andorra la Vella and 2 km from the Caldea Spa. 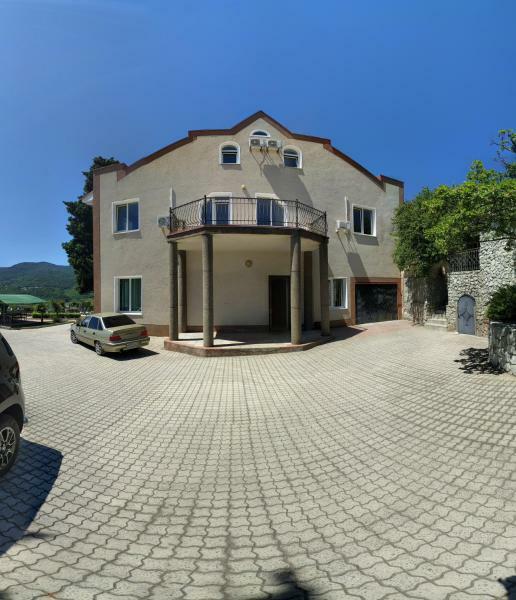 It features a restaurant, wine cellar and rooms with flat-screen TV’s. The Bellpi has country-style décor and wooden furniture. 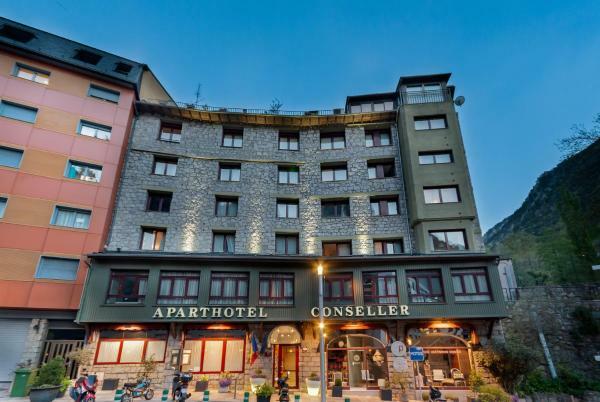 Located in the centre of Andorra La Vella, the Hotel Cervol is equipped with excellent facilities to help you relax after a day of skiing in the region. 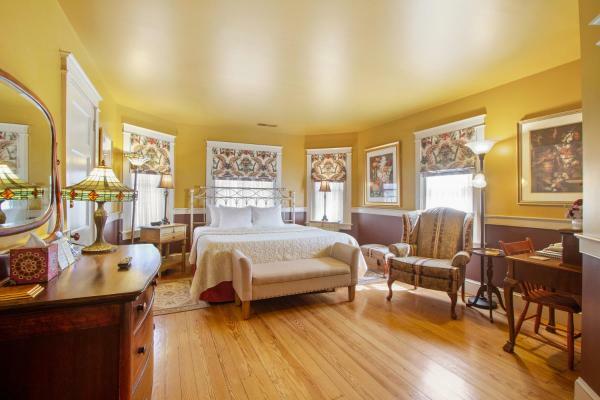 Free Wi-Fi is offered throughout the property. 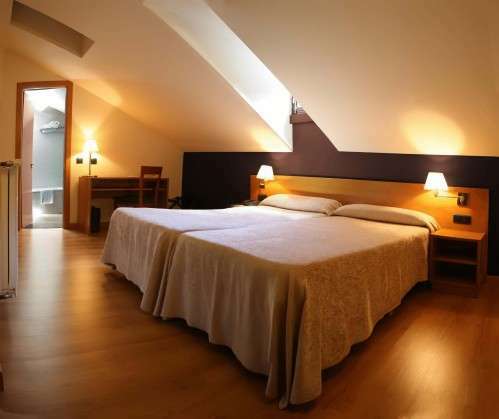 Featuring free Wi-Fi, Aparthotel Conseller is set in Escaldes-Engordany, famous for its natural hot springs. The property is next to Carlemany Avenue, where buses to nearby ski resorts stop. 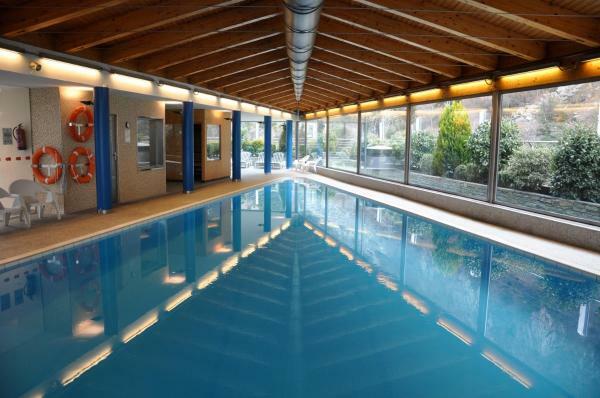 Set in a tranquil location surrounded by the natural environment of the Pyrenees, this modern hotel provides a great base to try some of the many outdoor activities available in the local area. 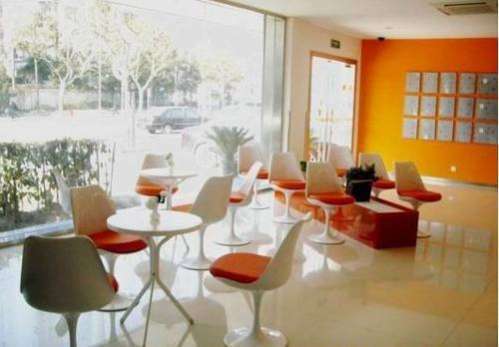 Located in Andorra la Vella, Hotel Unike Àrtic features a bar, restaurant and free Wi-Fi throughout the property. The property is situated 700 metres from Estadi Comunal de Aixovall and a 16 km from Grandvalira Ski Resort. 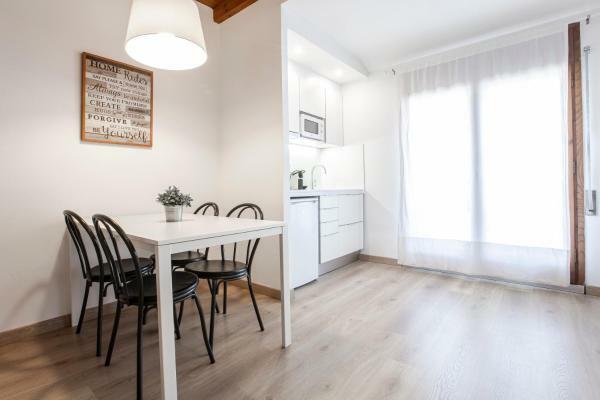 Surrounded by the tax-free shops of Andorra’s capital, this family-run guest house offers free Wi-Fi, a traditional restaurant and heated rooms with private bathrooms. 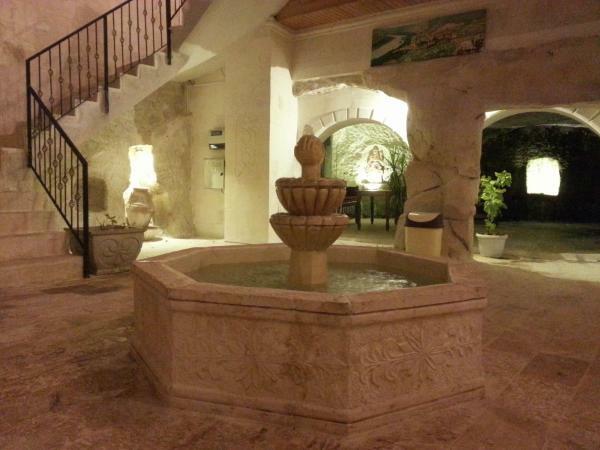 Caldea Thermal Spa is just 500 metres away. 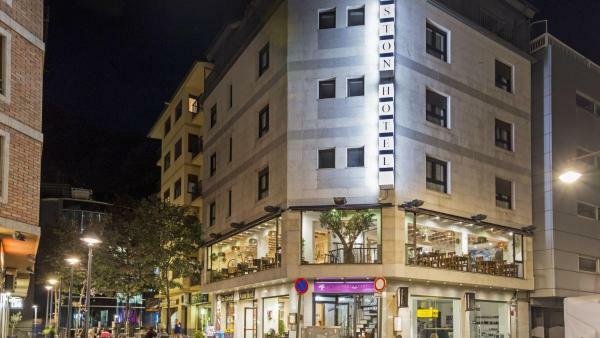 Situated in Escaldes Engordany, a 3-minute walk from Valira d’Orient River , Hotel Residencial Continental offers rooms with heating and free Wi-Fi. 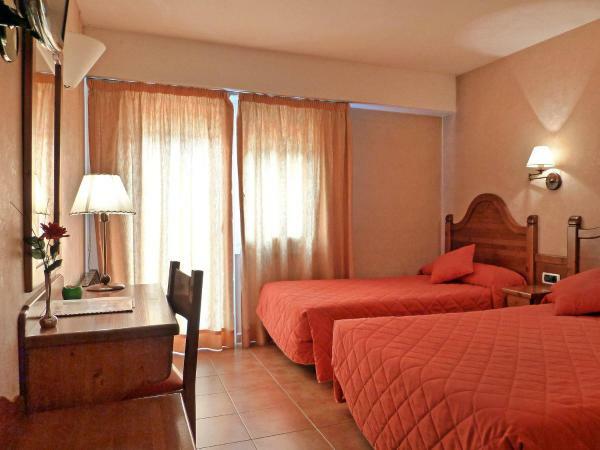 All rooms include a wardrobe and a private bathroom with a bath or a shower. 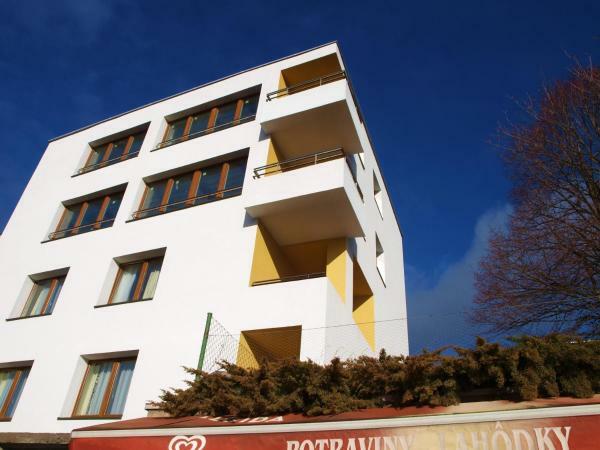 Apartaments Domus features free Wi-Fi and a balcony with mountain views. 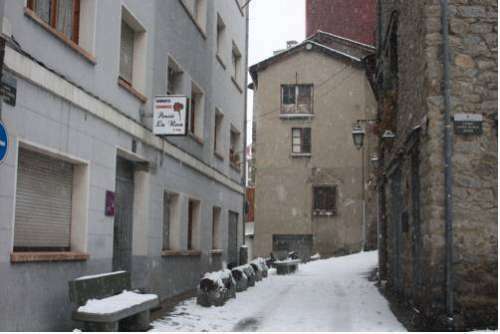 Set in Andorra la Vella, the apartment is 2 km from Estadi Comunal. 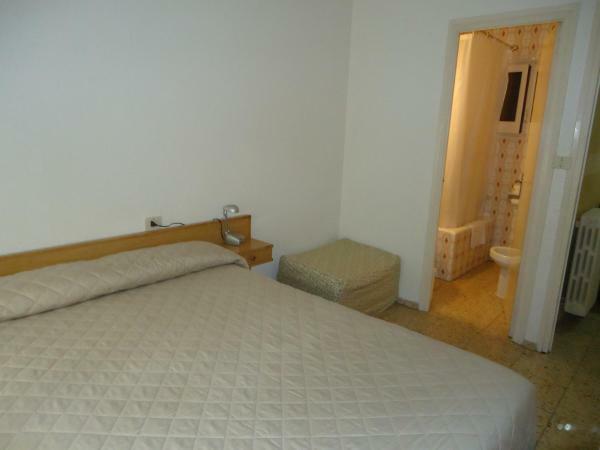 Fitted with tile flooring, there is a seating area with a TV with cable channels and a dining table. 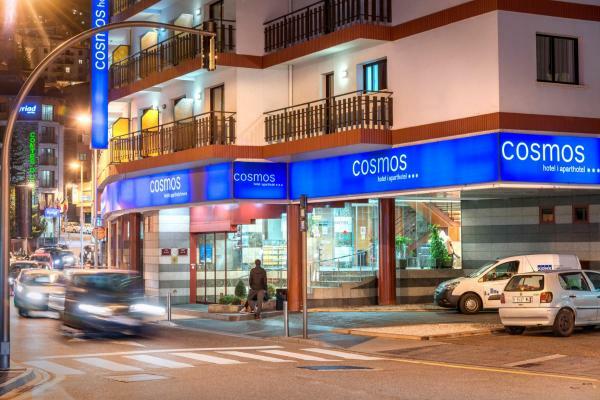 Enjoy independence in the Andorran countryside thanks to the Hotel & Apartahotel SERHS Cosmos, located in the centre of Escaldes beside the river. Free Wi-Fi is offered throughout the property. 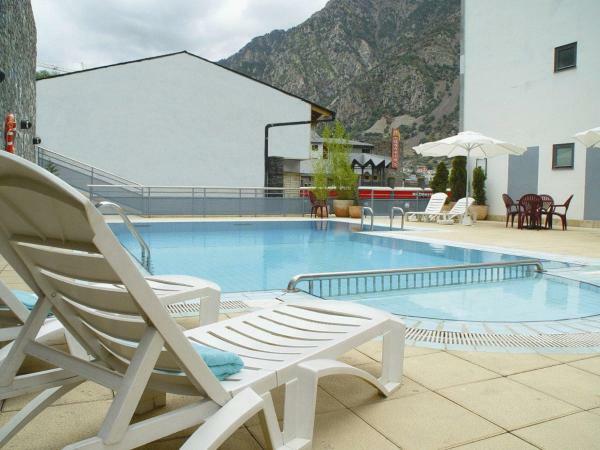 Featuring free Wi-Fi, Hotel Sàlvia d’Or is set in the commercial centre of Andorra la Vella, just 10 minutes’ walk from Andorra Bus Station. 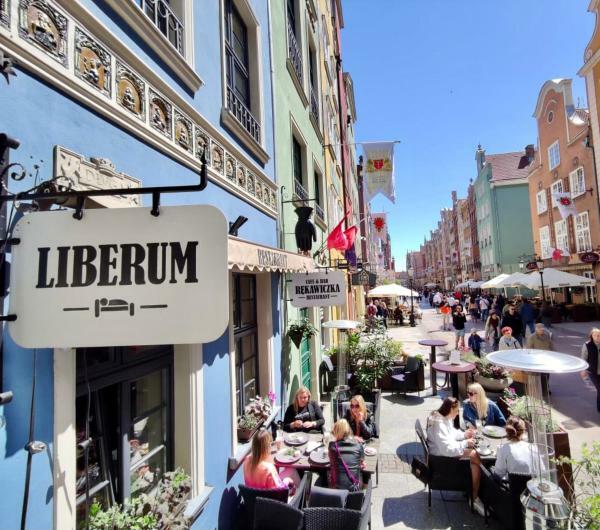 It offers comfortable accommodation.